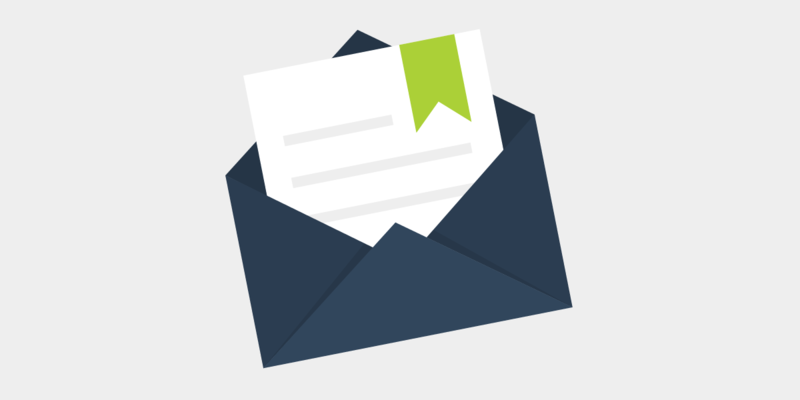 Real Estate sales is a multi-stage process. Step #1 is to generate showings. Would you buy a house without viewing it first? They fancy themselves as novelists, and they fail miserably at writing a flowery highly descriptive “story”, that nobody wants to read. They write the same way for every listing, rather than spending the time necessary to understand their most likely target buyer for the property being marketed, and what might motivate that person. 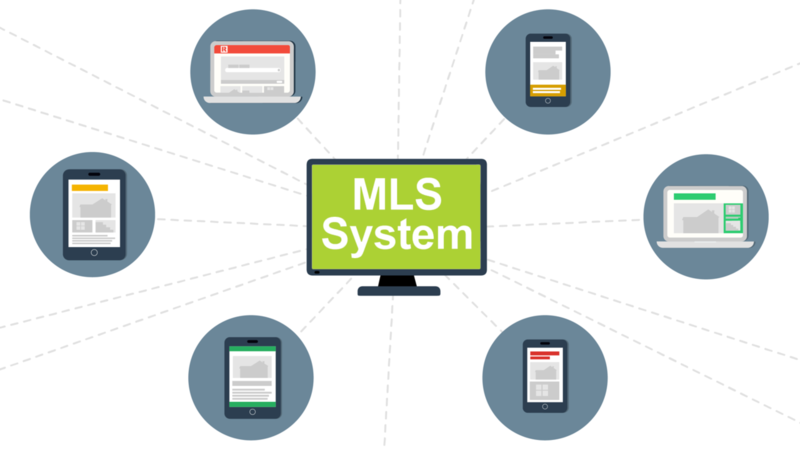 Why do most REALTORS® never mention the MLS System in their Listing Presentation? Answer: It’s because they don’t know how to respond to the common belief that, “Anyone can post your listing on the MLS”. But, avoiding talking about the most important part of your job does nothing to separate you from the plethora of amateur REALTORS®, and it reinforces the public’s misconception that “anyone can do it”. Rather than avoiding the conversation, Knowledge First subscribers learn how to talk about the MLS Presentation like true professionals, explaining in detail exactly how and why they concentrate so much time and energy into this critical aspect of the sales process, rather than wasting time on stupid gimmicks that don’t work.